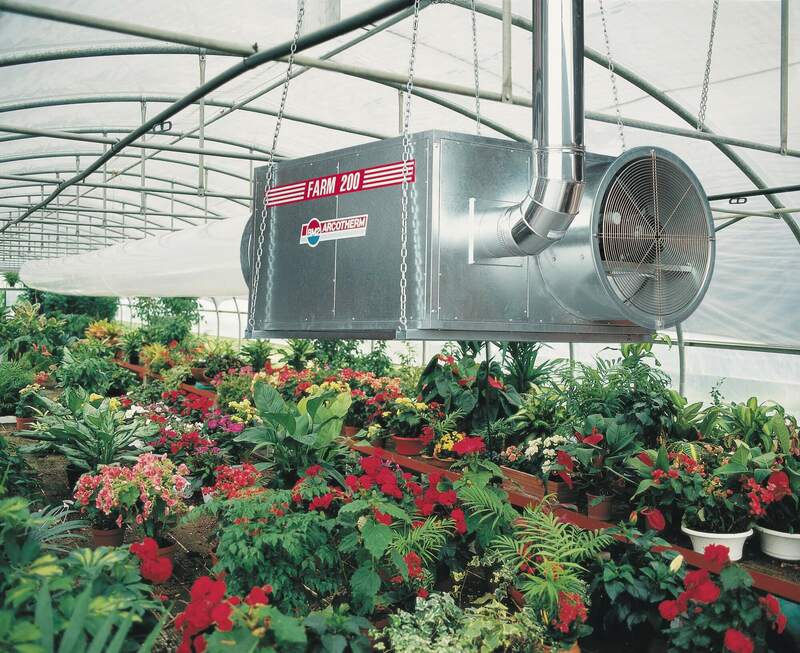 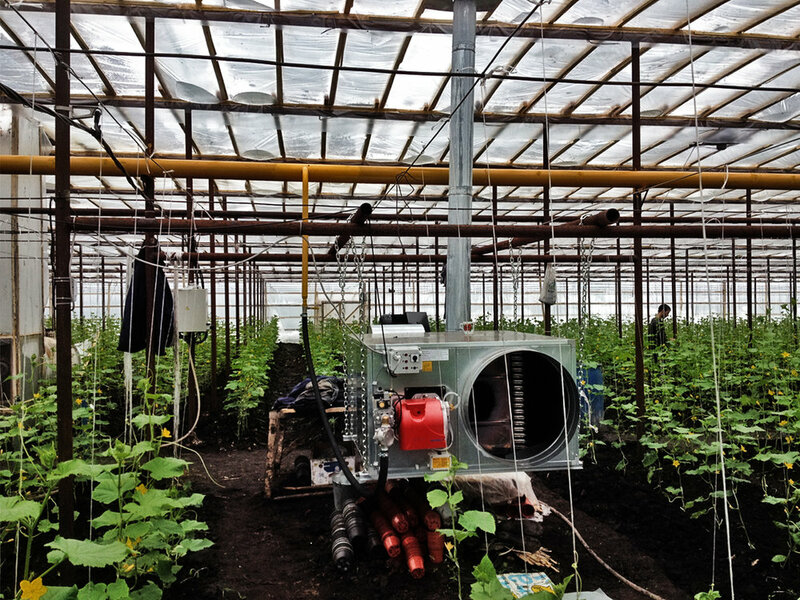 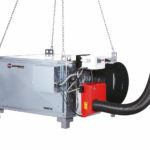 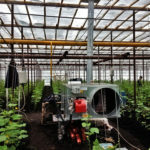 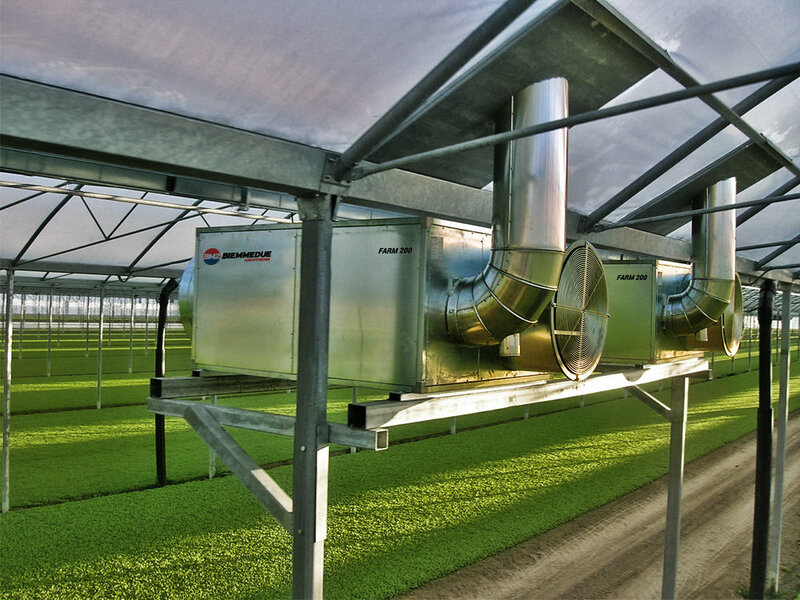 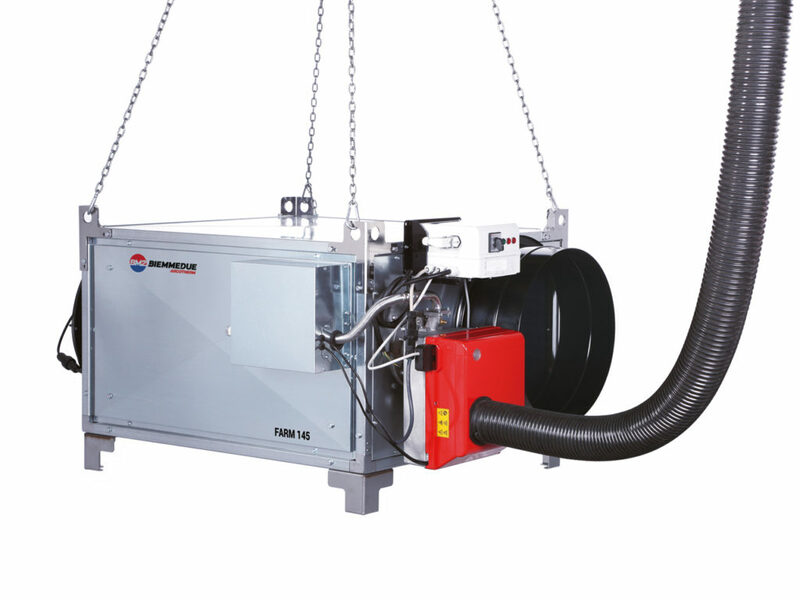 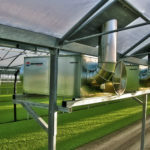 Suspended warm air generator with chimney connection(indirect oil fired heaters) and large airflow: compact, but powerful – developed for use in greenhouses, nurseries, horticultural and agricultural applications, and often used in conjunction with suspended perforated ducting for optimal heat penetration. 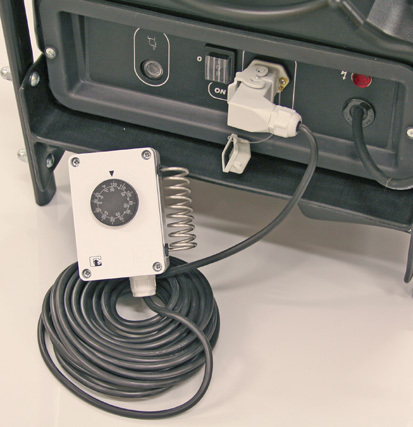 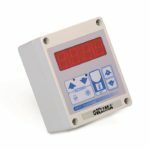 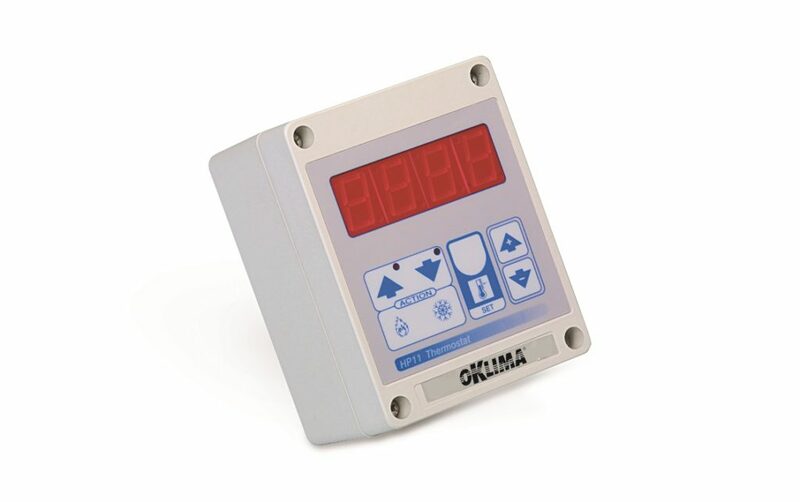 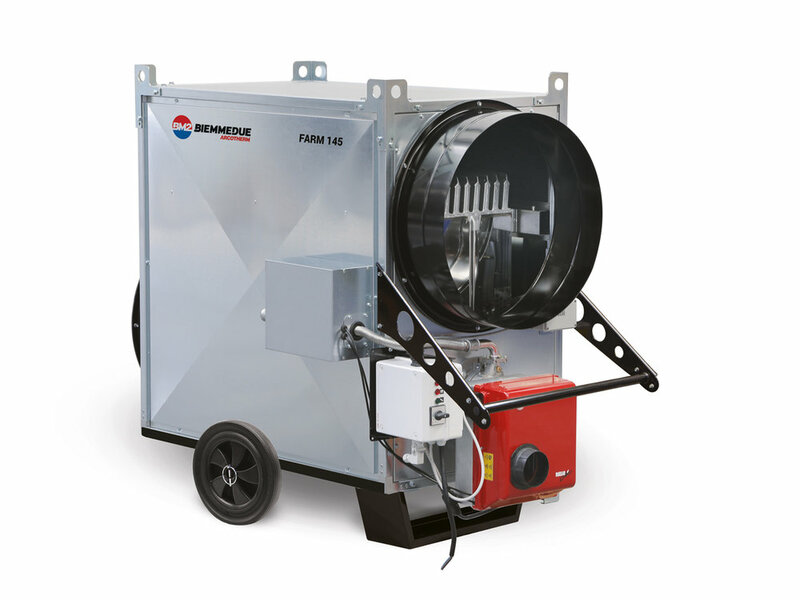 Farm heaters can be equipped with an optional wheel base or trolley kit which allows the machine to be moved. 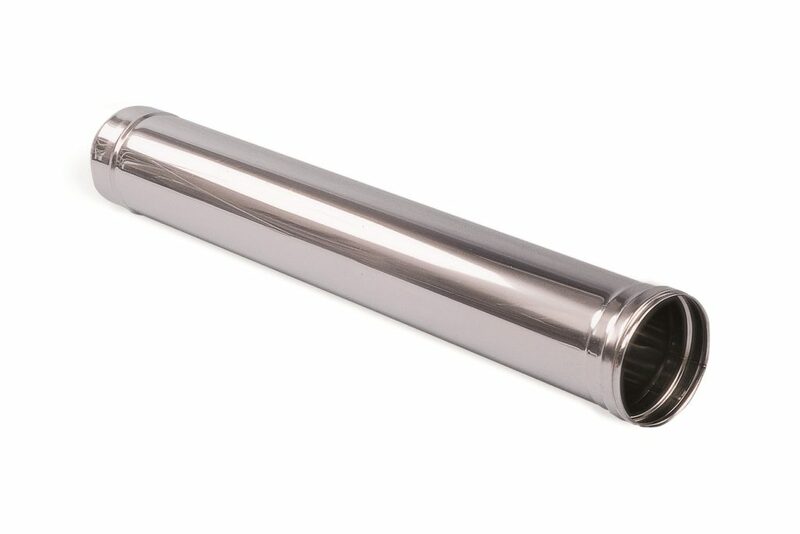 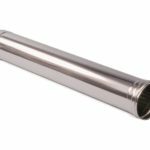 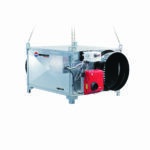 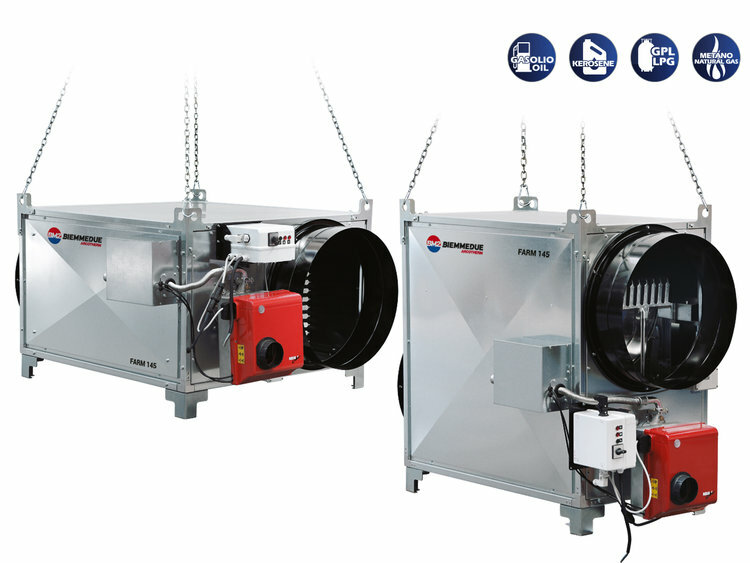 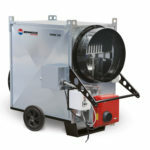 Burner can be equipped with ‘Snorkel’ air inlet, allowing the combustion air from outside .